I know some of what to expect for next year: I will continue to write. I will try to be more bold but also take more care of myself. I will write my first dissertation and graduate with a Masters degree. At times I will struggle but at others I will soar. As with every year, I will have to learn afresh how put to one side the blueprint I unconsciously assumed would determine my life and learn to roll with the rhythm of what is, not what I would like to be. I will be frustrated by dreams deferred and warmed by the hearth of dreams that I had forgotten or allowed to grow cold. The rest is a delicious mystery. Acres of newsprint will be written extolling Mandela’s virtues as a leader, a revolutionary, an inspiration. There will be obituaries (that let’s be honest, have been touched up and kept current since his condition deteriorated a few months ago). They will all be true. 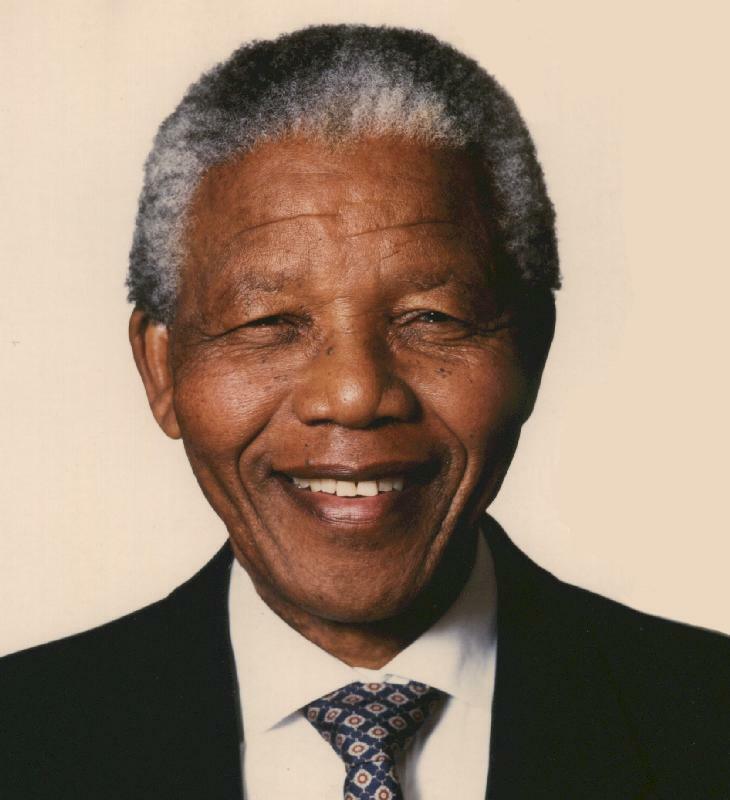 How do you sum up the impact he had on South Africa, Africa, the World? That is for others to write. I would simply like to say: Thank you. Thank you for all that you gave, for all that you fought for, for all that you taught us. And perhaps the greatest tribute would be for us to remember that Madiba was only human. I don’t mean that as an insult. How marvellous that he acheived so much in his 95 years – and the challenge to us all is perhaps to think about how best to use our time, our talents and our heart to take what he left us and build on it. For South Africa, for Africa, for the World. The Disneyfication and squabbling over who can exploit his legacy will come soon enough. But let’s not forget that he has shown us the best of what the human spirit is capable of – the strength of forgiveness, the courage to fight for what’s right – and even to risk death for it. That’s something to cherish. And build on.